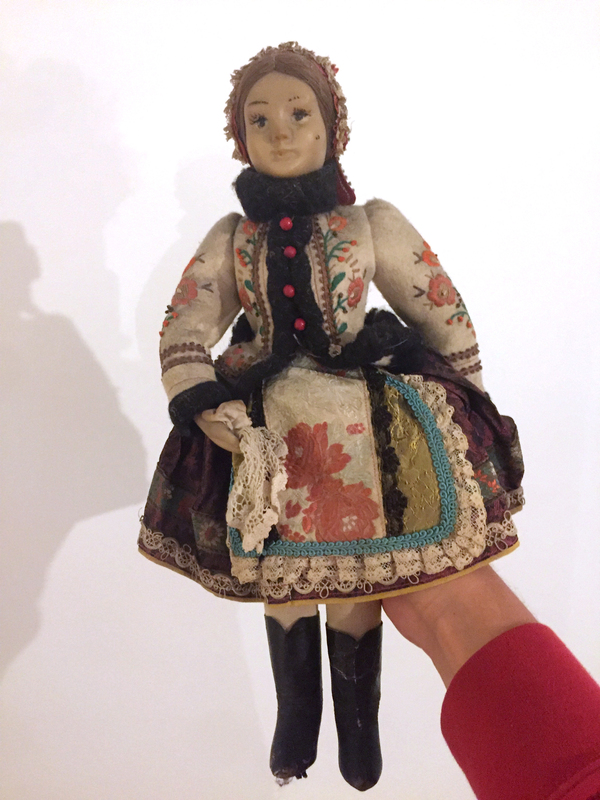 We have an antique doll which we would like to learn more about. Can you please identify which time period this could possibly be from and the traditional dress they are wearing? If it's possible, the country of origin would also be useful. There are no markings on the piece. It looks hand made. Purchased for £15 from Battle, Hastings (UK) back in 1999. Browse other questions tagged cultural-history identification children or ask your own question.